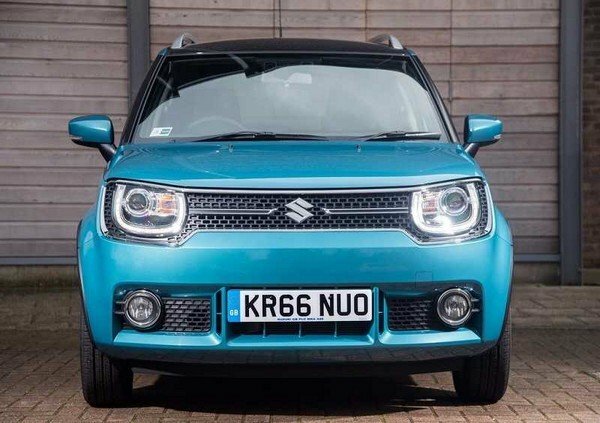 The current-gen Maruti Suzuki Ignis sold merely 1,921 units in Jan 2019. which resulted in the registration of a drop by 69% as compared to the same period of 2018. Has been around from January 2017, the Maruti Ignis gradually loses its impact over other fast runners from various carmakers in the market. 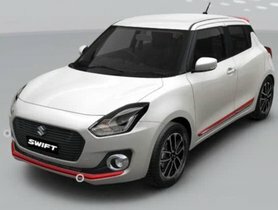 Slotted between the Maruti Celerio and Swift, the Ignis failed to defeat even its siblings likes the Swift, Dzire and Celerio in its segment. 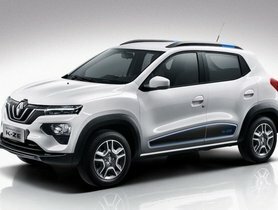 The city hatchback appears to still attract a small number of dedicated buyers who enthuses its fugal powertrain and funny look. 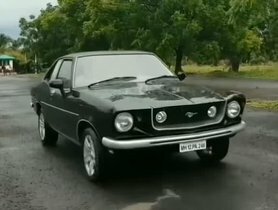 However, it is now losing its shades and on the verge of being phased out from the auto space if no move is being made. 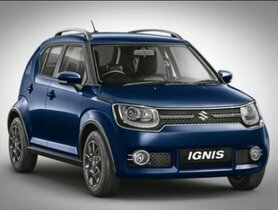 Last January seems to be a gloomy month of the Ignis with only 1,921 sale units was filed in the statistics. It led to 69% of year-on-year drop when it comes compared to that of 5, 472 units sold in the same time of 2018. 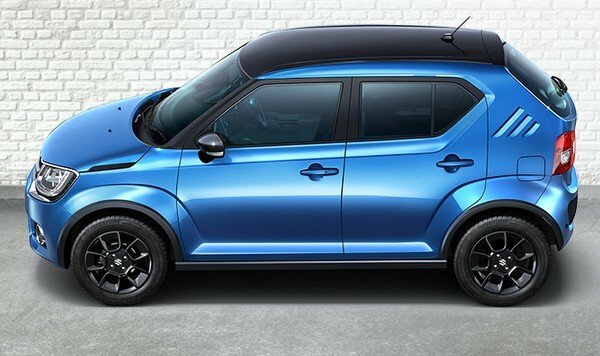 A thing is, however, as per some recent reports, the automotive company has suspended the current Ignis production and is in the work to bring in a mid-life makeover in the domestic market this year. As a result, a weaker sale performance of the car is unavoidable brought about from the low dealer dispatch. Despite that fact, the Ignis still fare against its biggest rival- the Mahindra KUV100 which recorded only 602 units retailed in January 2019. The present Maruti Ignis was firstly introduced with two engine options: 1.2-litre petrol and 1.3-litre diesel units which were all available with a 5-speed manual and a 5-step AMT variant. However, the diesel version was phased out later due to its poor demand in mid-2018. 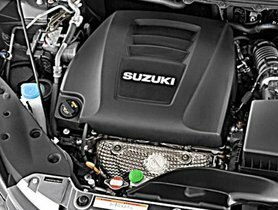 The 1.2-litre gasoline motor of the Ignis could produce max power of 83 PS at 6,000 rpm along with 113 Nm of torque at 4,200 rpm. It is claimed to deliver an ARAI-certified mileage of 20.89 kmpl. A facelifted version of the Maruti Ignis is on the horizons to come this year. 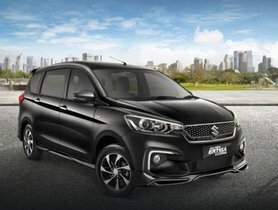 Some subtle tweaks in terms of styling design and features should be made in the model such as LED projector headlamps and tail lamps with DRLs, new SmartPlay Studio infotainment system and more premium upholstery. Besides, the addition of standard safety features like dual airbags, ABS, front seatbelt reminders, speed alert, reverse parking sensors and more are on the cards to help the car meet the new upcoming safety norms in the coming weeks.